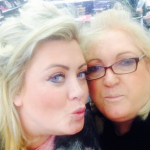 GEMMA Collins has revealed plans for her own baby show. 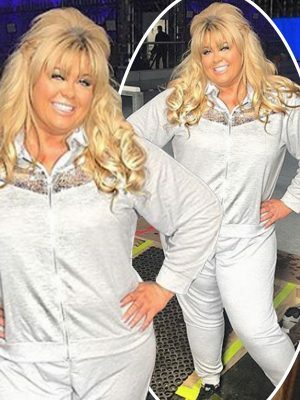 Gemma Collins has revealed she could be set to have her own baby show in future, after exclusively revealing her plans to have a child and retire at 40. 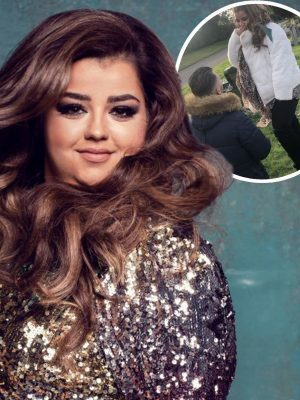 The former The Only Way Is Essex star, who is currently in training for Dancing On Ice, has never been shy of heading on reality TV shows – and it seems she could be following in the footsteps of Ferne McCann, and having her own baby show in future. Speaking exclusively to OK! 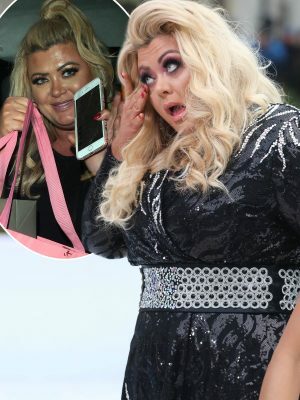 online, Gemma said she wouldn’t consider bringing her baby on TOWIE – but would instead love a show of her own to showcase the tot to the world. 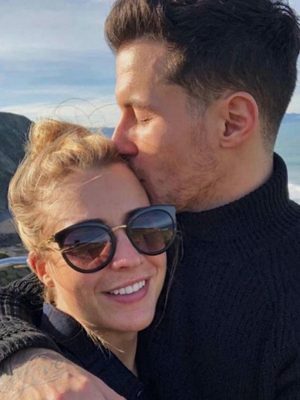 Gemma confirmed the age when she thinks she’ll be ready to have children with her other half James Argent – and it’ll be the same age she plans to retire. 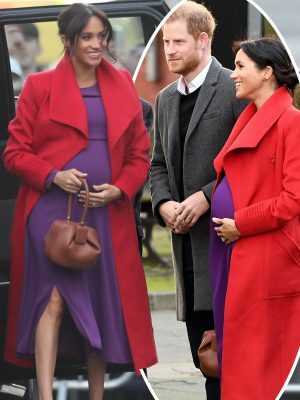 “To be honest with you, I’ve got two lovely nephews and it’s a big responsibility having kids,” she continued. “My whole life would really have to change, because every day I’m so busy. “I think I’m going to have a child now when I’m 40 and retired. Yeah, that’s when I’m going to have a baby. This Christmas, Gemma is working with Moonpig for their #MerrierTogether Christmas campaign to encourage people to share their best festive stories using the hashtag, to bring people closer together. 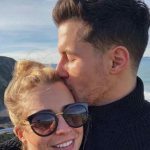 Speaking about her involvement with the brand, Gemma added: “Moonpig do the amazing personalised cards – I know I've ordered so much from them over the years, I might be able to get myself a freebie. So I got on board!" 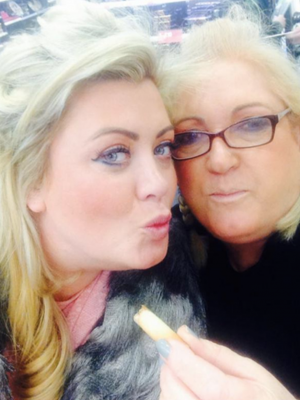 Check out their Twitter feed @MoonpigUK for some of the UK’s hilarious festive stories read by The GC herself! 8 Ways To Update Your Wardrobe For FREE! CHING CHING!